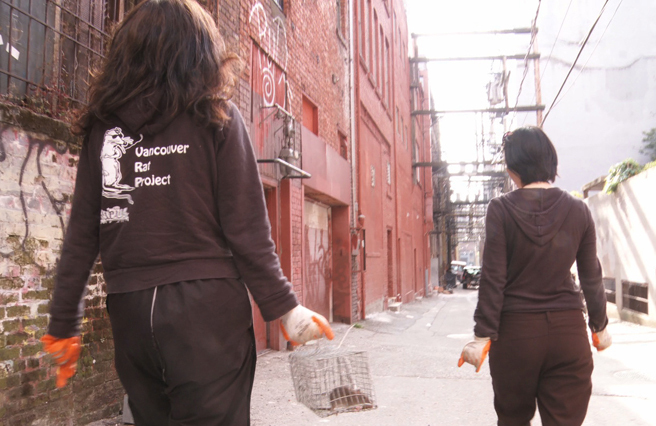 Over the period of January 2012 to January 2014, 17 raccoons were submitted to the Animal Health Centre in Abbotsford, BC for necropsy. Nine were juvenile, 5 were adult and three were of undocumented age. The animals were free ranging and had been found either dead, injured or weak and disoriented by members of the public or employees of provincial agencies. 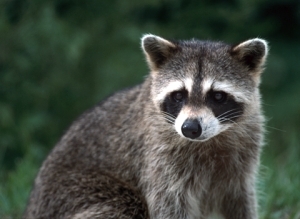 Of the 17 raccoons, 12 carried patent roundworm infections (7/9 juvenile, 3/5 adults and 2/3 of undocumented age). Baylisascaris procyonis is regarded as an emerging zoonotic pathogen of humans. Similar to animals, if an infective dose is ingested by a person, there may be aberrant migration resulting in inflammatory disease in organs, eyes and/or brain. A dose of about 5,000 eggs is considered infective. This sounds like a lot until you consider that the prevalence of infection in raccoons is high (71% in our review), large numbers of worms are present in an infected raccoon and females are capable of producing up to 800,000 eggs per day! Plus, the eggs are hardy and survive for long periods in the environment. Therefore, the chances of significant infection are high if a person is exposed to an area infected with raccoon feces.